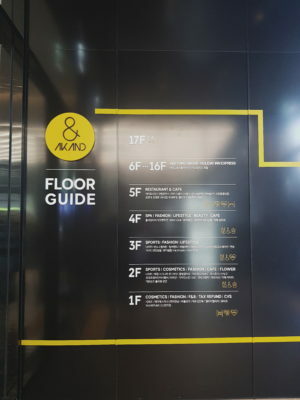 New shopping ‘AKAND’ mall in Hongdae. 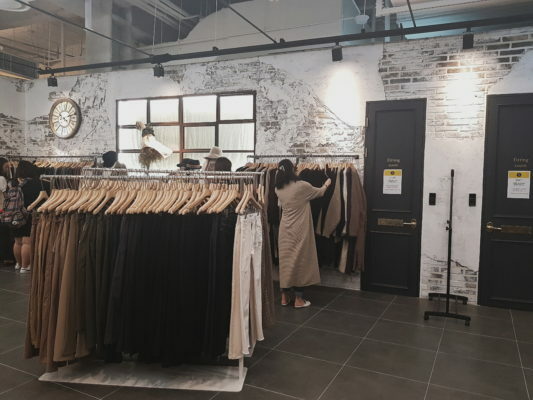 Hongdae’s newly-opened shopping mall “AKAND”, Hongda has a new place to go, What is it for sale here? Simply grab the key points for everyone, and next time when you come to Korea, you can decide whether you want to visit this place! 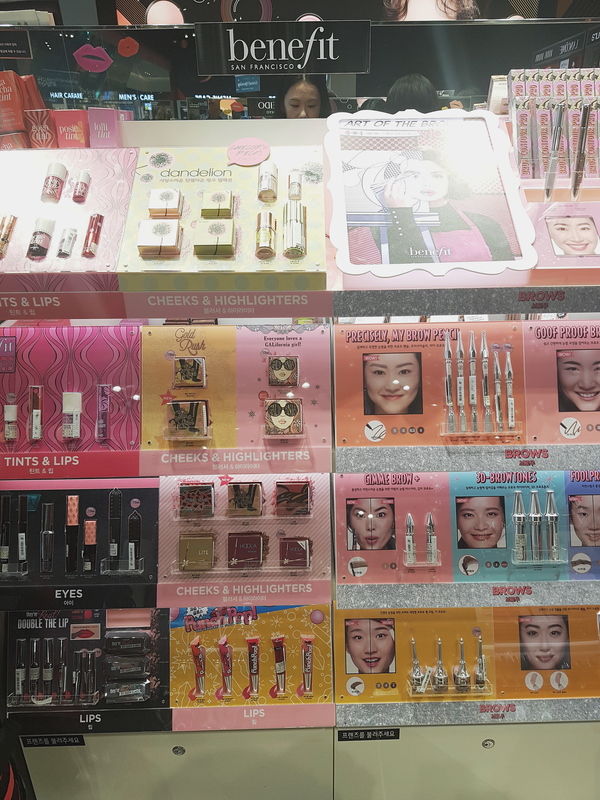 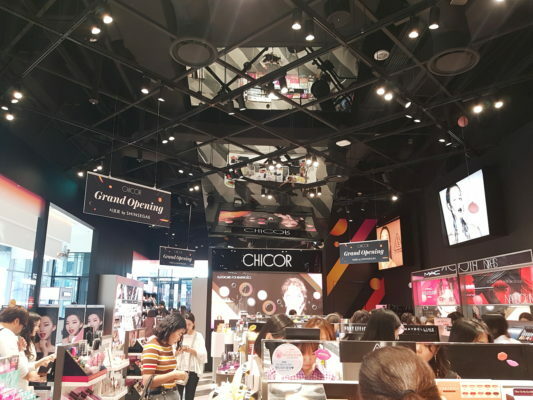 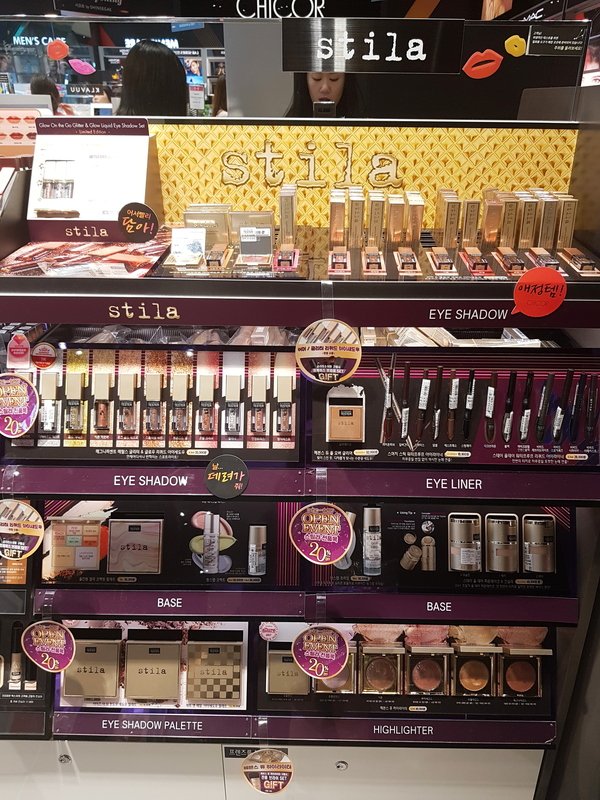 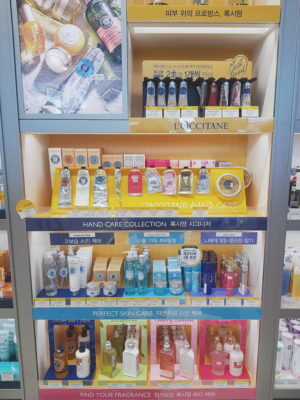 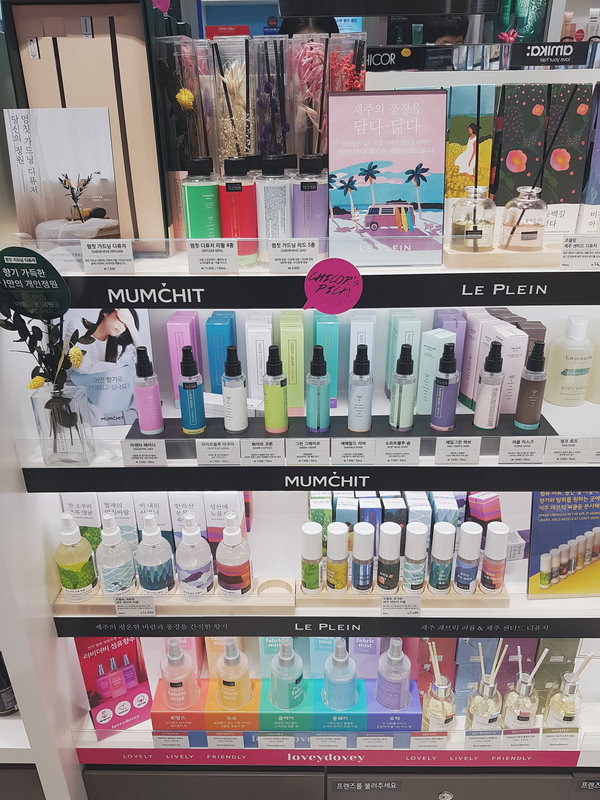 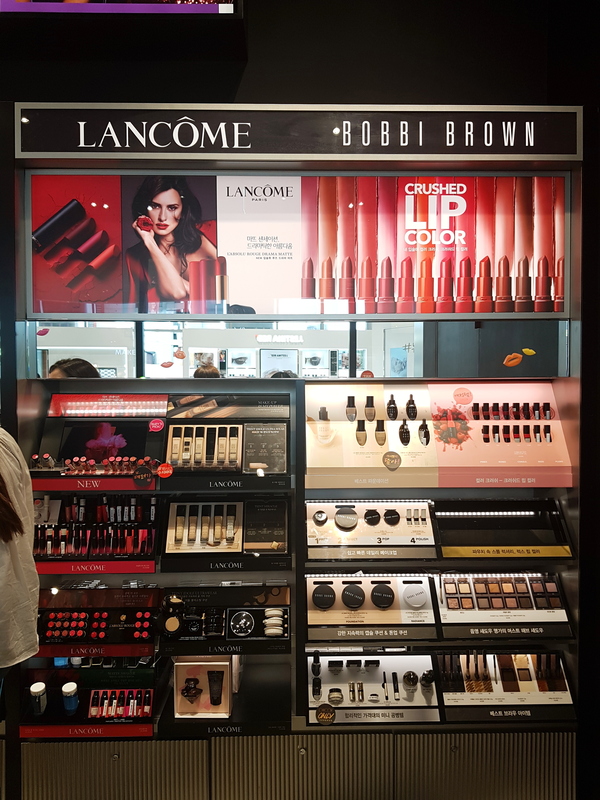 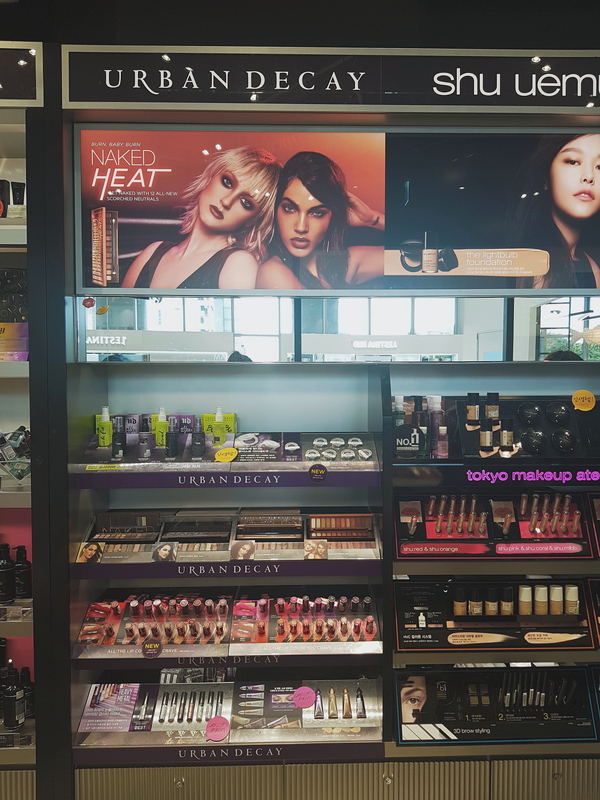 On the first floor, there is a large beauty area CHICOR, which is a brand that is very popular in Korea. ex: Dear Dahlia, which is popular because of the packaging of marble, it used to only see it in Gangnam, now can see the real thing at Hongdae too. And also like Beauty artist Pony’s brand or benefit is in here. the brand stila is well-known for their highlighter, very beautiful. 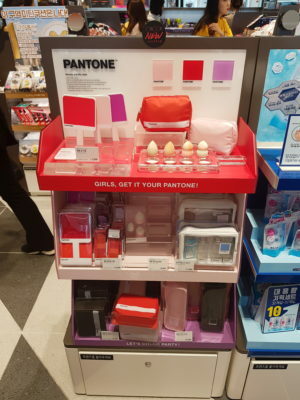 The popular Pantone series of products, such as small mirrors, pouch or something. 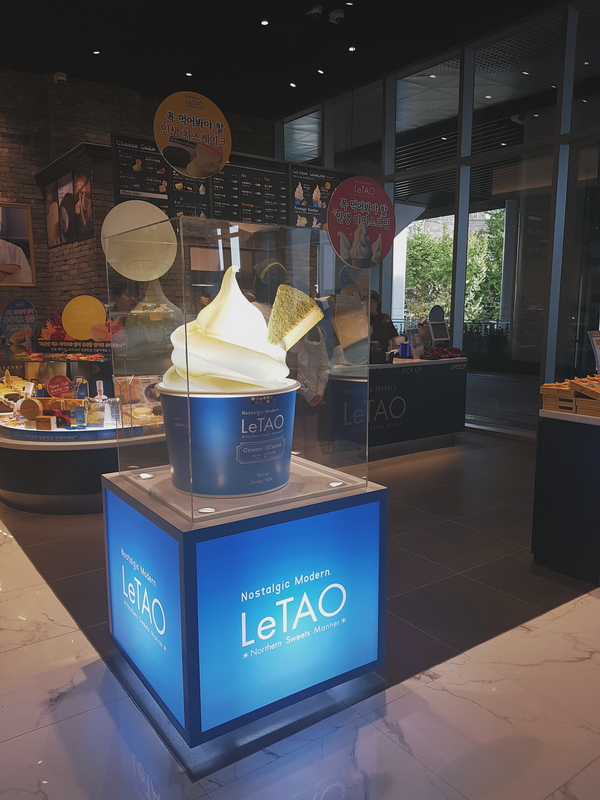 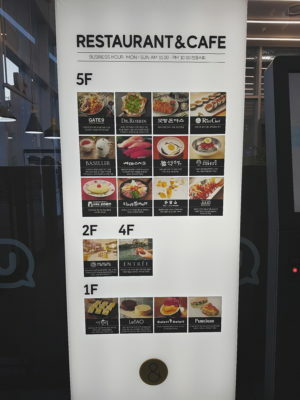 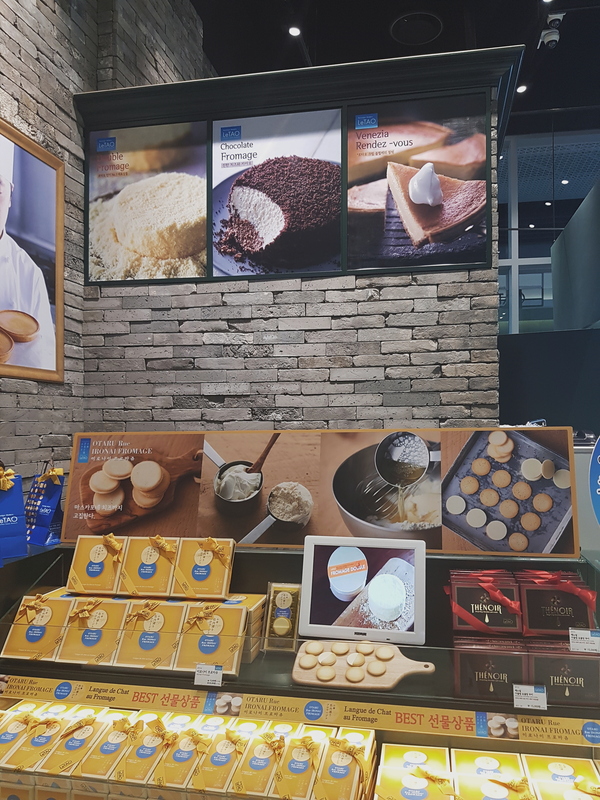 There are also foods on the first floor, such as the Japanese LeTAO cheesecake, which sells a whole piece of cheesecake and a box of cheese crackers, but it must be ice cream! 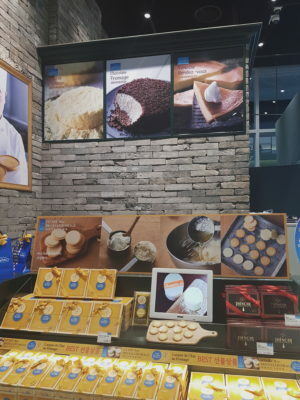 Adding a whole piece of cheesecake to the ice cream is said that you must eat it in your life. 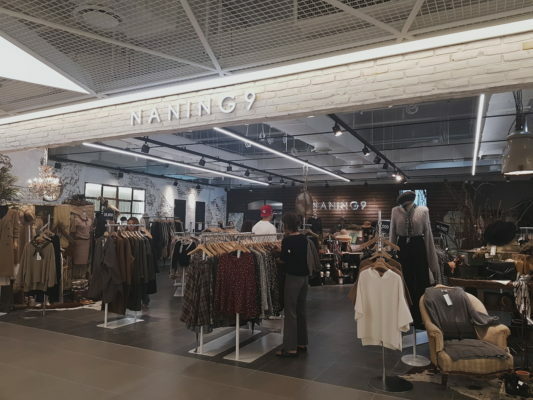 The well-known online brand Naring9, which was stationed on the second floor, was originally a bit far from the city. 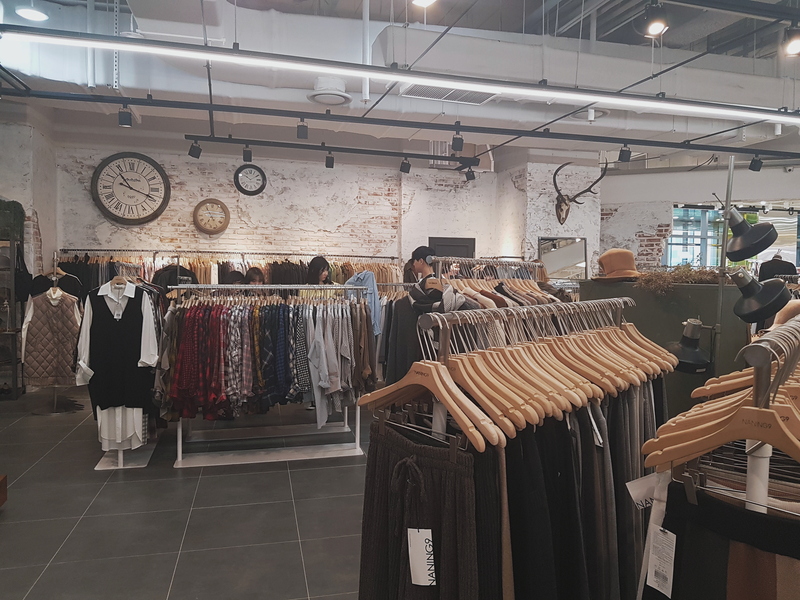 after opening a shop in Sinsa-dong Garosu-gi, it is now possible to visit in Hongdae! 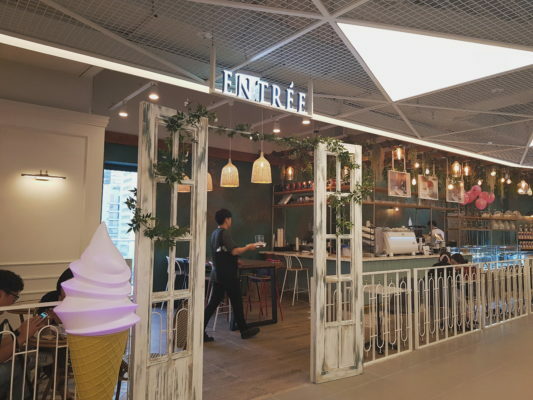 The entire area is very wide and tax refundable! 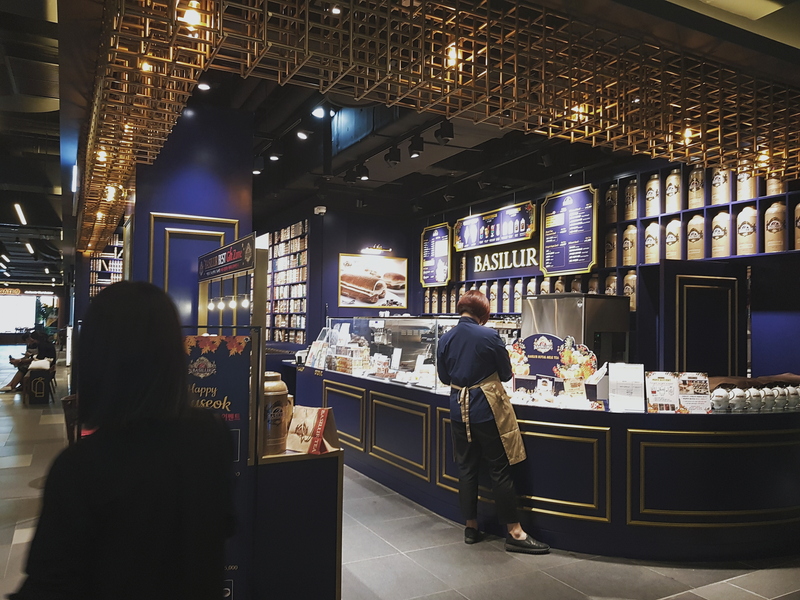 when you pass the fourth floor, you may smell the bread aroma, because there is a small bakery here, the seating area is very cute, you can take a break here when you are tired. 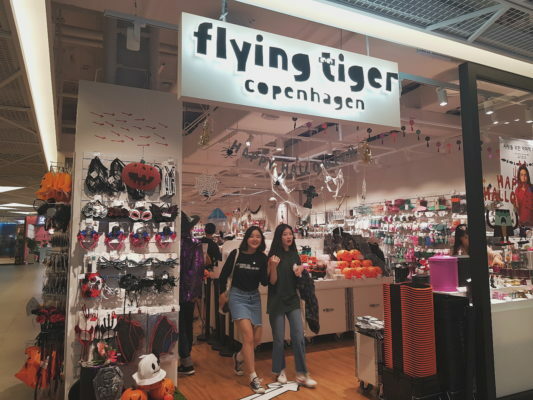 The fourth floor also has the Flying Tiger founded in Denmark. Things are famous for their high quality and low price. 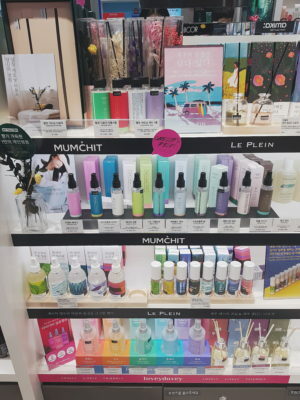 Have a lot of small things to see. 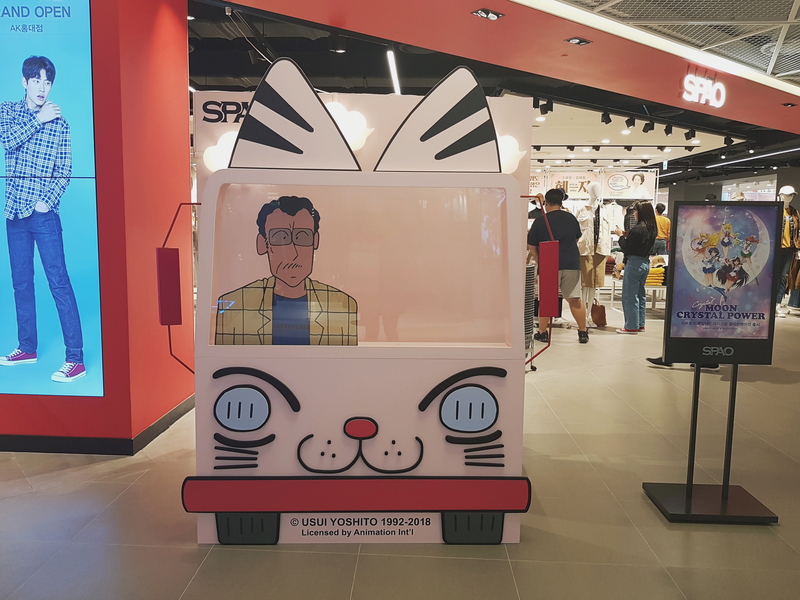 In front of the SPAO, there is a lovely Crayon Shin-chan kindergarten director driving a kindergarten car, who like Crayon Shin-chan remember to take a photo with him! 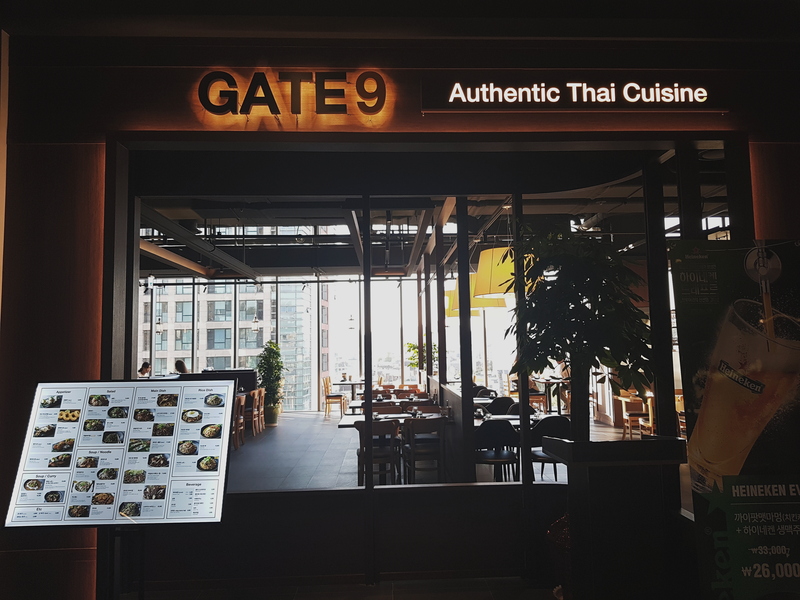 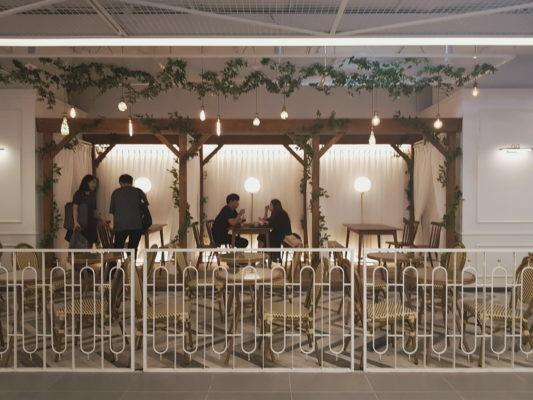 There are many restaurants in the food court, special introduce this Thai restaurant GATE9, is located on the fifth floor and the external wall all make by the whole glass to get much natural light so very beautiful. 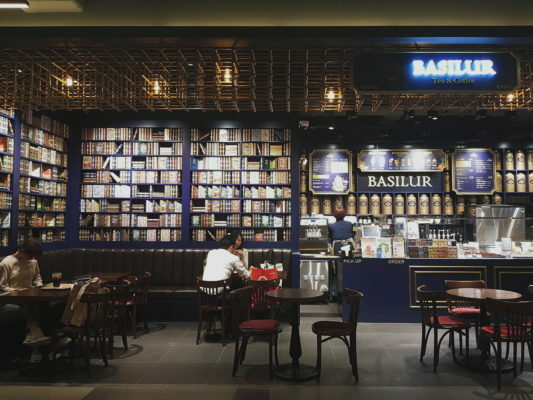 There is also Sri Lanka’s most famous tea brand, Basilur. Although the area is small, it is still beautifully decorated. If you drink enough coffee in Korea, you can also have a cup of tea here. 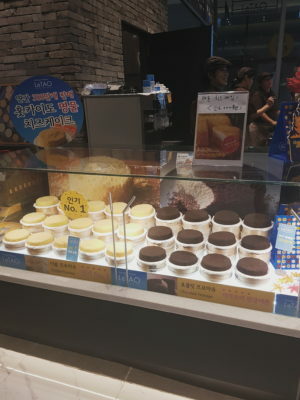 If you are really interested in this, the rest of the secrets and details, come to Korea to visit Hongdae! This entry was posted in BnBHero Insights!. Bookmark the permalink. 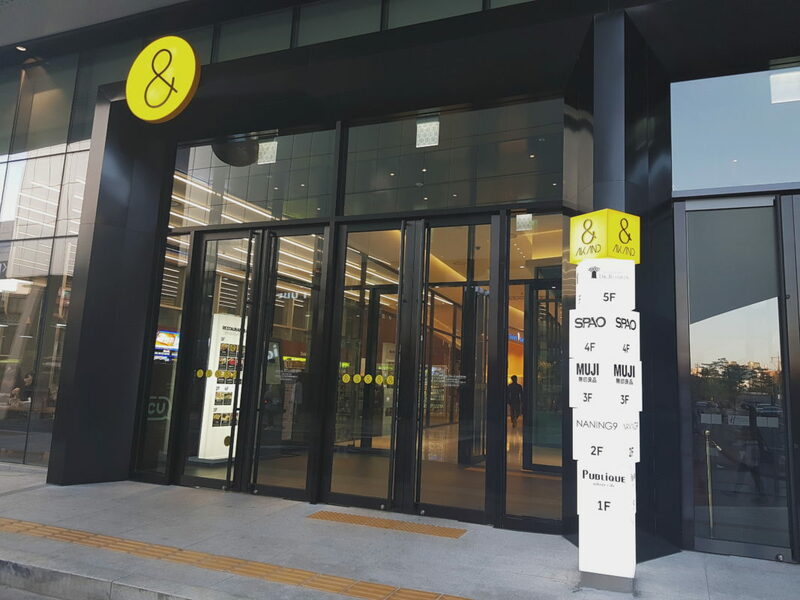 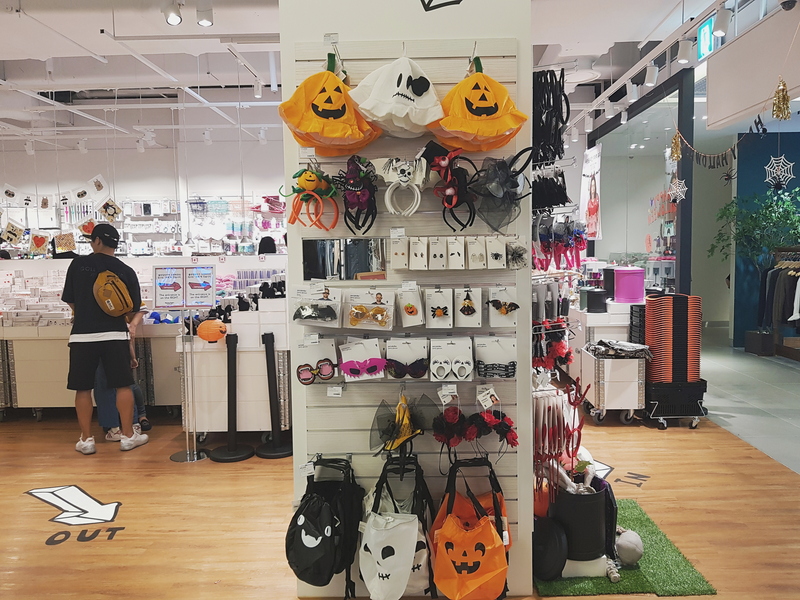 Emart’s own brand “No Brand” opened in Sinchon!